During the 2013-2014 winter lull in fishing, Mark Rayor at Jen Wren Sportfishing had the time to take a close look at some changes he wanted to make to his website. 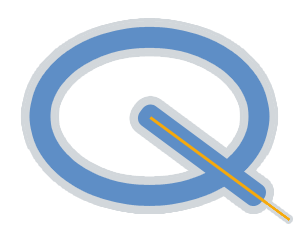 He contacted Ryan at rQuadrant to help with the troubleshooting of his site as he was frustrated over the amount of time he had to spend attempting to fix parts of his old site that seemed to break without warning. 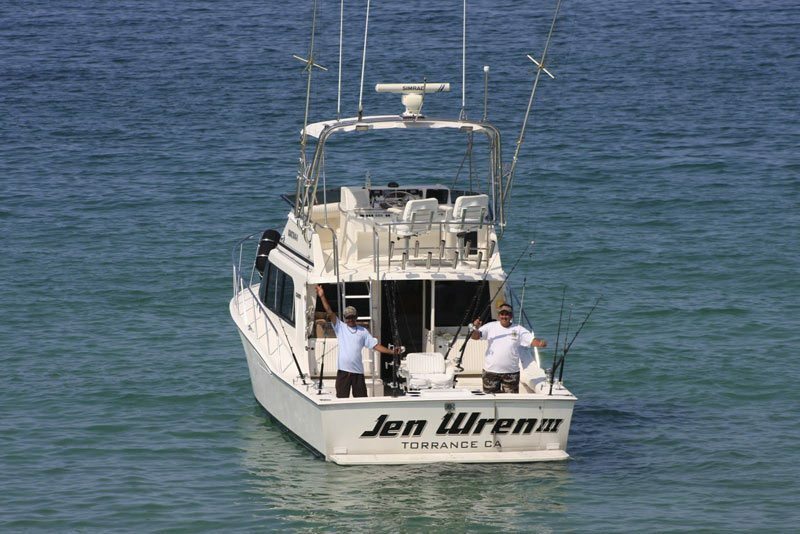 Since Mark’s business over the years had grown in number of boats and size of crew he decided to transition all other domains to teamjenwren.com. And in order to maintain links and references to the older businesses, server side 301 redirection was used to point all previous pages to the new domain. All domains were also added into Google Search Console to make use of the Change of Address tool, to further qualify the move. The switch was made in the evening on Sunday, January 26th during the site’s lowest volume of traffic. 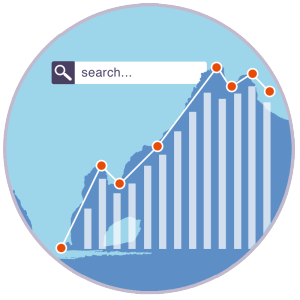 While the redirection caused the expected initial drop in volume of general search queries from Google, click throughs went up along with site engagement during the transitional first three weeks. Even more encouraging, additional charter inquiries also came in via text, voice, and email. Through site analytics, search behavior, and unsolicited praise of the site’s new layout and design, the redirection was seen as a success in updating the Jen Wren brand. 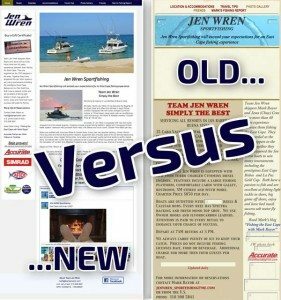 For the redesign, Ryan used the color scheme and style influence of the boat name to both develop the new Jen Wren logo as well as guide the look and feel of the website. With the navy, gold and white piping palette established, the addition of a Cabo 35 in profile heading into the East Cape dawn was added to create the finished logo. These colors were then used throughout the site’s navigation while a web safe font (Exo 2) was chosen for headers and emphasis within the pages. Next, imagery that had some of the highest likes and interest from Mark’s Facebook feed was used within the custom banners of each applicable page. Finally the site was tested and launched. 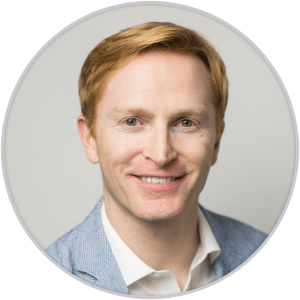 The redesign was very well received, and an effective business tool–in both time saved for Mark, and new business generated–but perhaps rQuadrant’s highest praise came from Mark himself who dedicated a page of his own site to describe his experience working with rQuadrant. Most importantly, our goal of a happy customer was once again met. 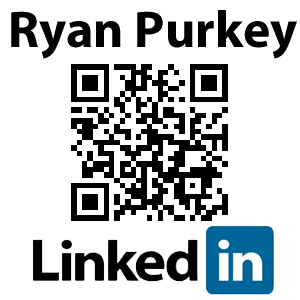 2016 UPDATE: Since the launch rQuadrant has continued to provide marketing guidance and website support for Mark helping his site and business continue to grow. Recognizing the popularity of live feed weather webcams, two were installed pointing out into the Sea of Cortez and added to the site. Both experienced huge spikes in traffic. With the increased business, the Jen Wren fleet has continued to grow with the latest addition being Vaquero. 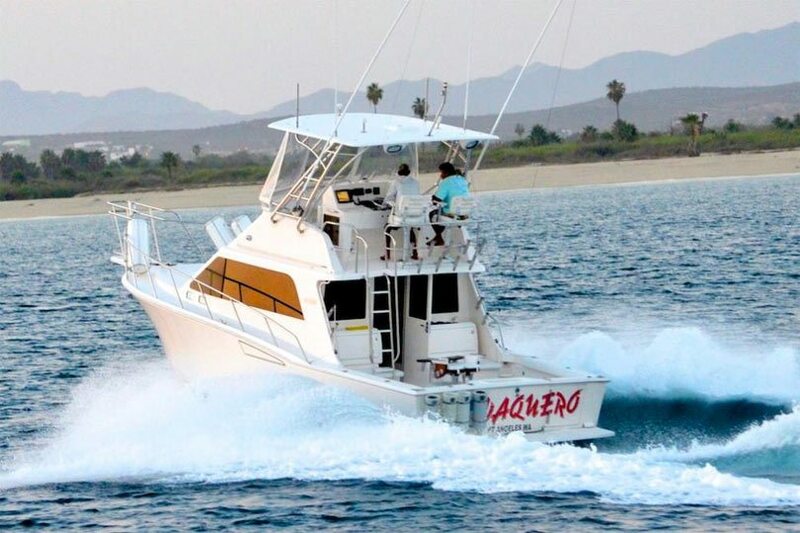 And as always, if you want to experience some of Baja’s finest fishing, go with Mark!